Spring football is beginning to wrap up around the Southeastern Conference. Several SEC schools held spring games on Saturday, April 6, and others will join in next Saturday. 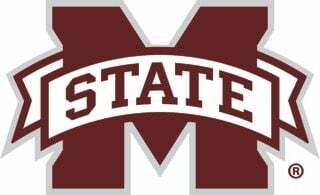 For a report on the SEC, including Mississippi State's second scrimmage of the spring, see Sunday's Starkville Daily News sports section.